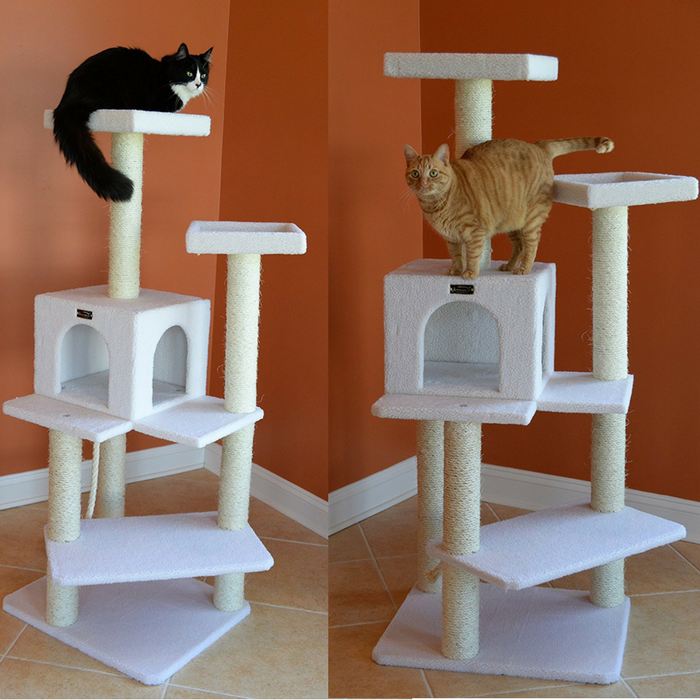 Armarkat Cat tree Furniture Condo Just $48! Down From $109! PLUS FREE Shipping! Make your furry friend happy! Score this Armarkat Cat Tree Furniture Condo at Amazon for just $48 down from $109 PLUS FREE shipping! The Armarkat line of Pet Beds range from the most practical to the most luxurious. Soft, cozy Pet Bed covers are washable, resilient and stain resistant. These models are uniquely designed to provide the best feline or canine lounging experience you will find. Only pet friendly materials, harmless to pets and their pet parents, are used in fabrication. You can be sure your product is not only well-designed but durable and safely constructed.